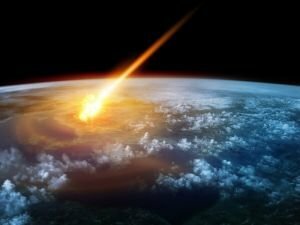 Latest articles as well as topics about Meteor Shower. Find out about stories, mysteries as well as useful advice when it comes to Meteor Shower. Get the latest news along with articles on Meteor Shower. Space jellyfish, also known as star jellies is the phenomenon that occurs during a meteor shower. For over several centuries, people around the world have discovered space jellyfish that have fallen after a meteor shower.